What do a national billiards champion, a meditating yogi, a piano player and a belly-dancing software developer have in common? Process Management of course! 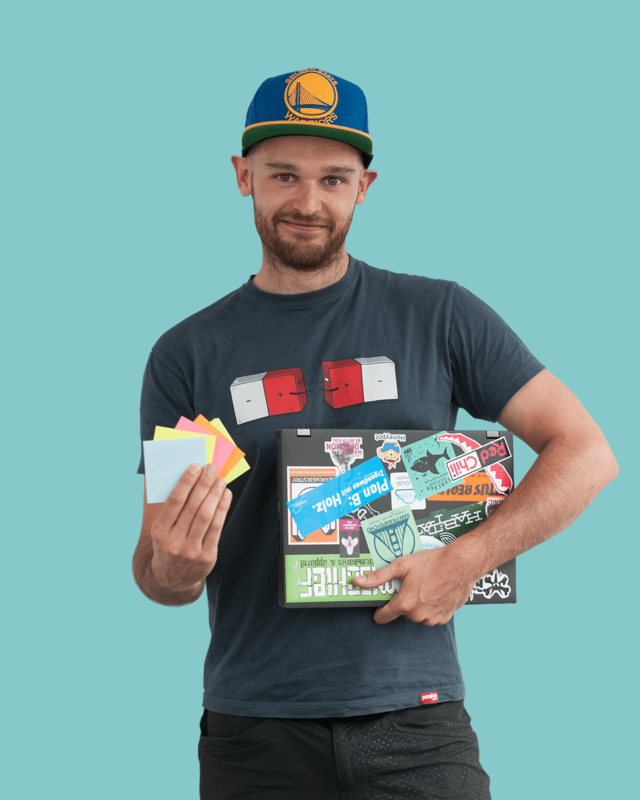 Delve into the weird and wonderful world of Signavio and get to know some of our team. It’s not hard to see why Sascha excels as an Agile Coach & Software Developer here at Signavio. He’s always open to feedback from his team and loves thinking about how to make their day-to-day work even more enjoyable. Since joining us back in 2015, Sascha has enriched the team with his experience in Design Thinking and extensive, near-encyclopedic knowledge of Dragonball Z. You can always come to him with questions, just don’t be surprised if he slips a Dragonball Z reference into his answer. Kira joined the company after seeing a picture of the four Signavio founders on the website and thinking to herself, “Ahh, don’t they look nice… just like the Daltons!” The rest is history. She’s been Assistant to the CEO for four and a half years and enjoys Signavio’s young and international atmosphere. 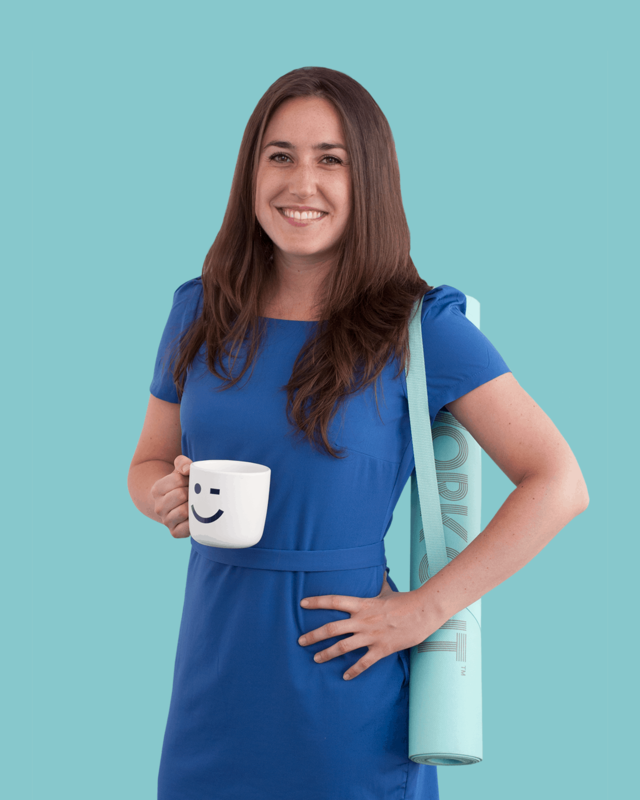 She holds a sailing certificate, has studied Art History and is trained as a nurse: a unique blend of skills perfect for a rapidly developing company. A Berlin native, Amin has been with us since 2012. 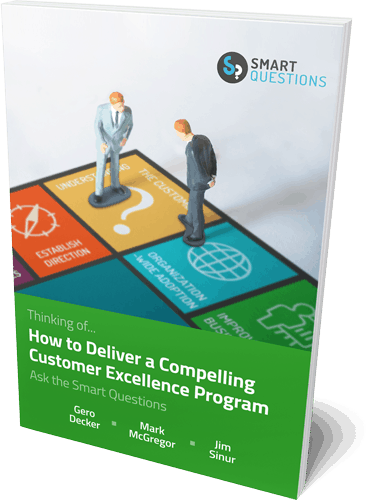 The consummate Senior Sales Manager describes his top three tasks as follows : selling, selling and more selling. With over four successful years at Signavio under his belt, it’s safe to say he knows how to win big deals – not surprising then that he’s also a talented and passionate poker player. As a keen traveller who practices yoga and meditation every day, it’s no wonder Alma can approach her role as Sales Manager for France with so much energy. She loves a good challenge and her favorite days here include meeting new clients to demo Signavio and support them in launching their BPM projects in intense and competitive situations. Since September 2014 she’s been building up our French market with her enthusiasm for BPM and dedication to our customers. 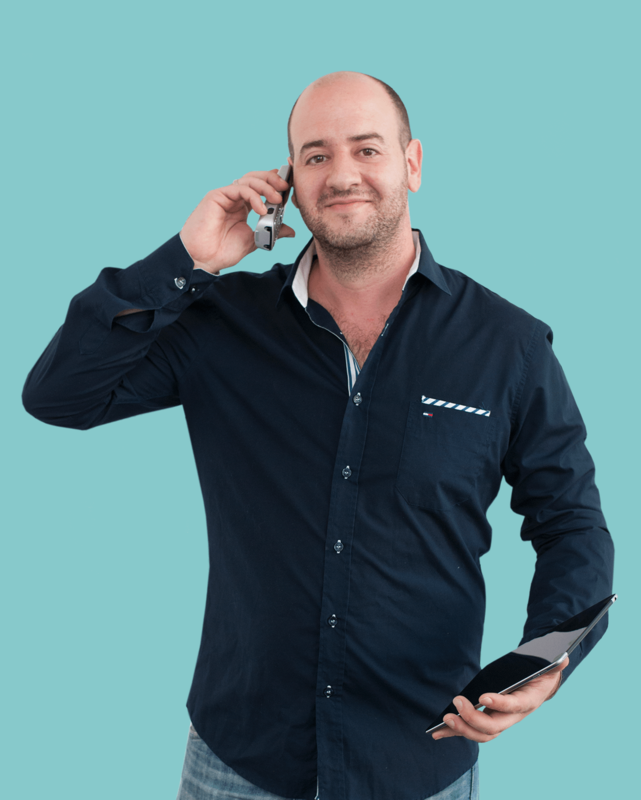 If you have any questions related to Signavio’s tools, then Johannes is your man. He’s been coaching and training our customers since he joined the team in January 2015, and you’ll never catch him without a smile on his face. 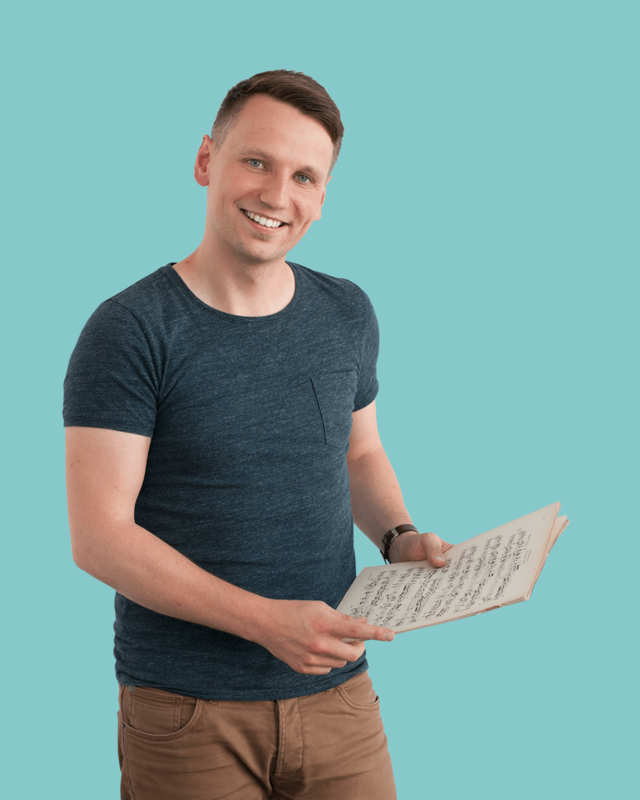 A strong believer in patience, listening and the saying “Practice makes perfect,” Johannes is a passionate piano player who taught himself his entire repertoire by ear. Niamh conceives to achieve what she believes. And if you’re pronouncing her name right, all of that should rhyme. 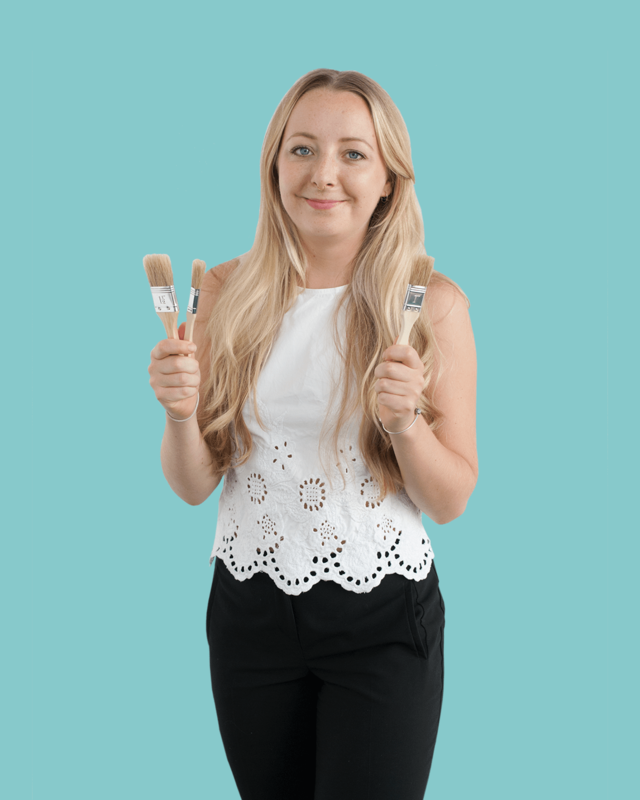 As a Content Specialist, Niamh supports the marketing team in a variety of activities – from writing white papers and blogs to recording voiceovers for our videos. She’s also a go-to resource for text translations thanks to her fluency in German & English. At home, she translates ideas into art, making prints, drawing, and shooting film on her analog camera. 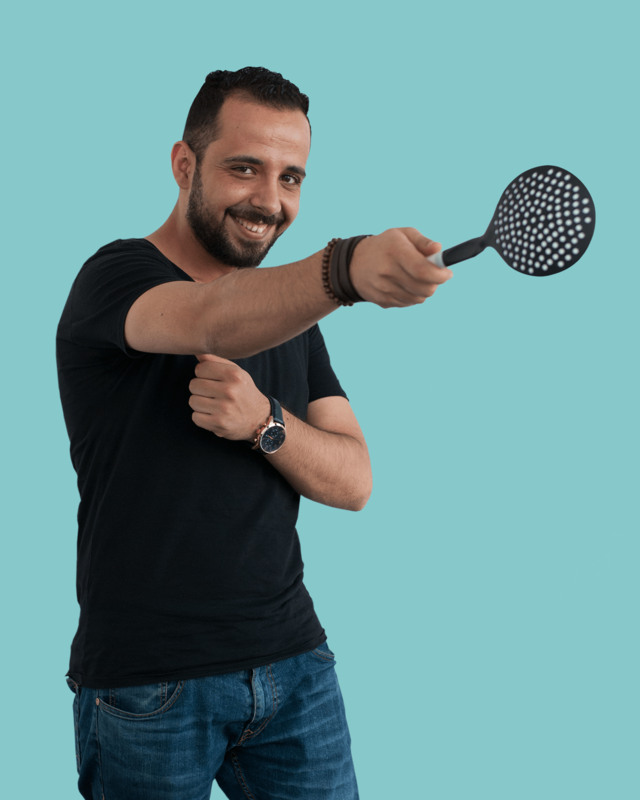 As a former Syrian Snooker and Billiard Champion, Bashar not only likes to get the ball rolling on the playing table, but also on developing Signavio’s new website. At Signavio you can find him gathering and refining specifications as a Web Developer and exploring new industry trends. In his free-time you can find him gathering and refining his fantastic cooking skills and exploring Berlin. Our UX Designer and resident Kiwi has been coming up with genuis ideas for Signavio since October 2015. 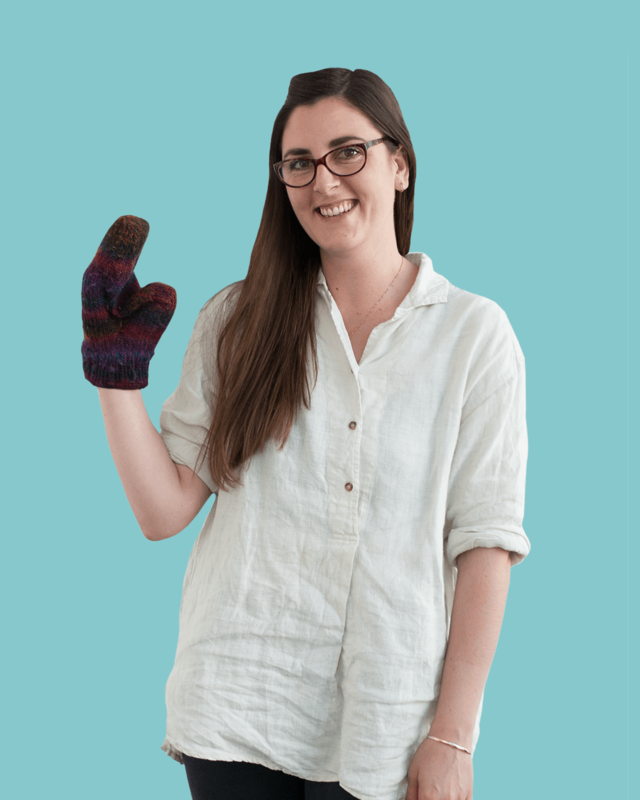 A series of serendipitous events and chance meetings brought Holly here, and we’re delighted to have her in the team – not least because she knits us socks in the winter. She particularly loves Signavio’s culture of learning, our team bond and any day we get pizza delivered! Daniel takes care of IT procurement, keeps our computers running smoothly and is in charge of onboarding all our newbies – not a surprise then that the thing he loves most about Signavio is the family-feeling. Besides looking out for the whole team, he speaks 4 languages fluently and is a keen boulderer and talented table tennis techie. Feel free to challenge him to a quick round of ping pong at any time, but be prepared!